 PASADENA, Calif. (December 5, 2018) – The Pasadena Tournament of Roses® is thrilled to announce the Opening Spectacular presented by Honda, the Grand Finale presented by Wells Fargo, float participants, and parade lineup for the 130th Rose Parade presented by Honda on Tuesday, January 1, 2019. 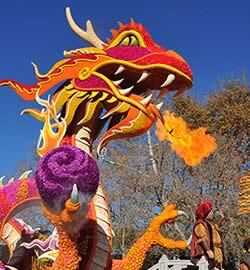 This year’s theme, “The Melody of Life,” celebrates music, the universal language. Music has the power to bring us together and create the soundtracks that define our lives.  For millions of viewers around the world, the Rose Parade is an iconic New Year’s Day tradition.  Join us on Tuesday, January 1, 2019 to experience the floats, bands and equestrians as they parade down Colorado Blvd.